The pink handgun is spring powered. 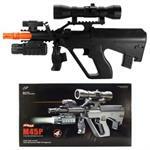 Its durability is enhanced by the slides and metal frames that builds the gun. 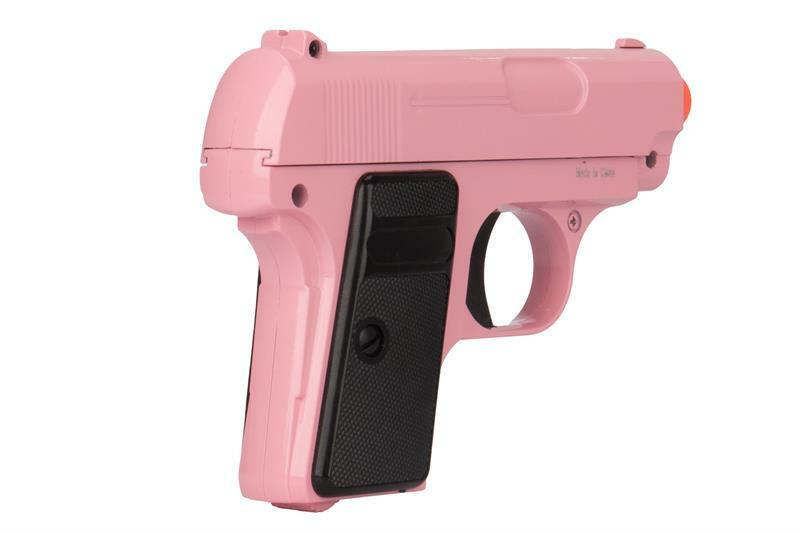 It is easy to store the pink handgun as most of the pistol vest sized pockets are able to handle and store away the airsoft pistol. 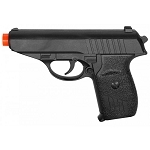 It has a polymer grip that allows for comfort as well as easy handling. 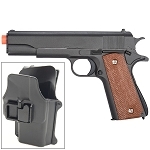 Polymer grip for comfort and easy handling. 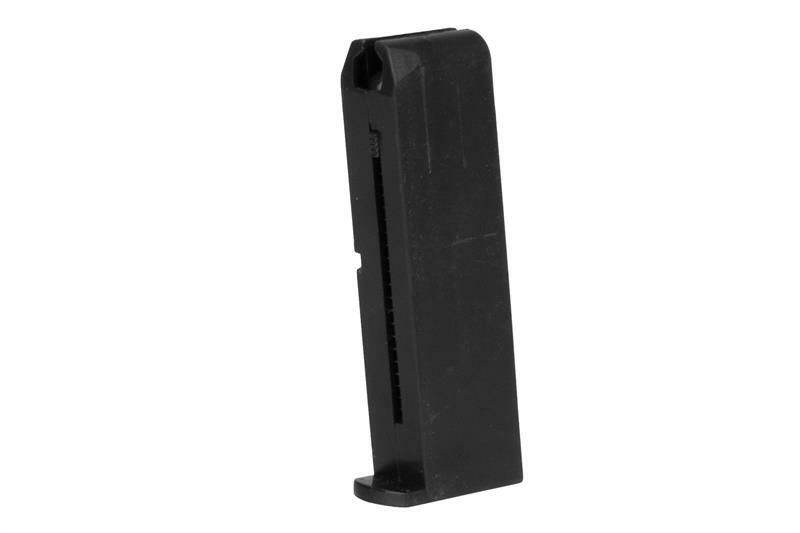 Magazine capacity holds 7 rounds. Compact design can be used as a prop for film making. 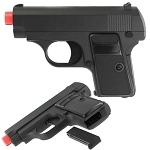 Tired of the conventional black and silver colored airsoft guns? Want to get something unique and exclusive? 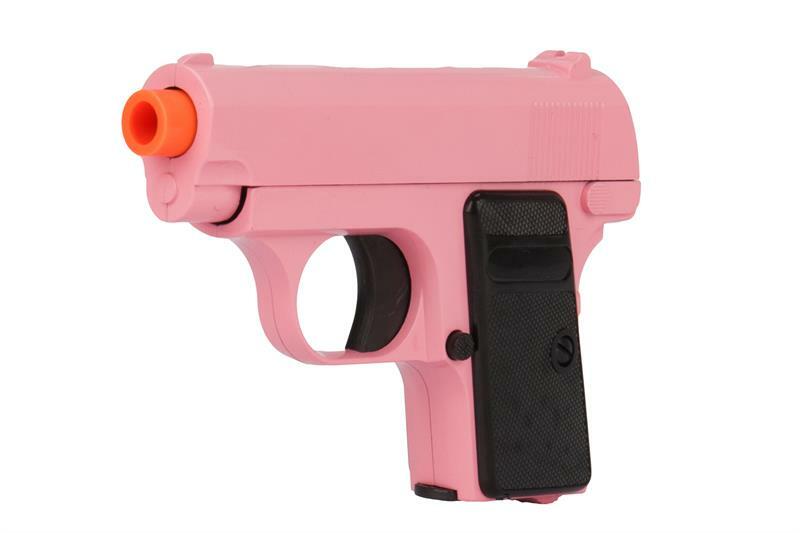 If yes, then the pink airsoft handgun is for you! Don’t be fooled by it’s small size, this pink mean machine packs a powerful punch and has a surprising muzzle velocity of 240 FPS, found usually in full sized guns.  The handle is made as to accommodate both left handed and right handed users. 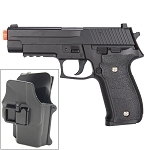 Save money on a holster as it has an extremely compact design and can even fit in your pocket. Never worry about running out of power or gas with it’s spring powered action. 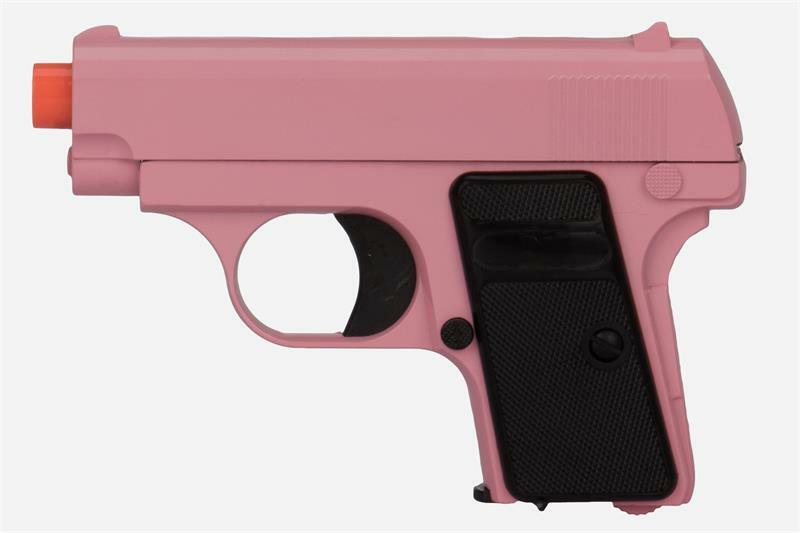 The pink handgun possesses tremendous accuracy and range for its size. Made with a full metal construction for durability and authenticity, so you don’t have to worry about dropping and breaking it in half. 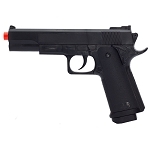 On the handle a polymer grip is added for comfort and easy handling. Now the guys thinking about buying this weapon might be put off by the pink color but did you know that during the 18th century, men were known to wear pink silk suits? It was considered masculine at the time and even before that pink was considered a “warlike color’ since it was a diminutive of red. Trends come and go. Who says pink isn't allowed for men, when there are pink shirts, trousers, and ties for adult men. 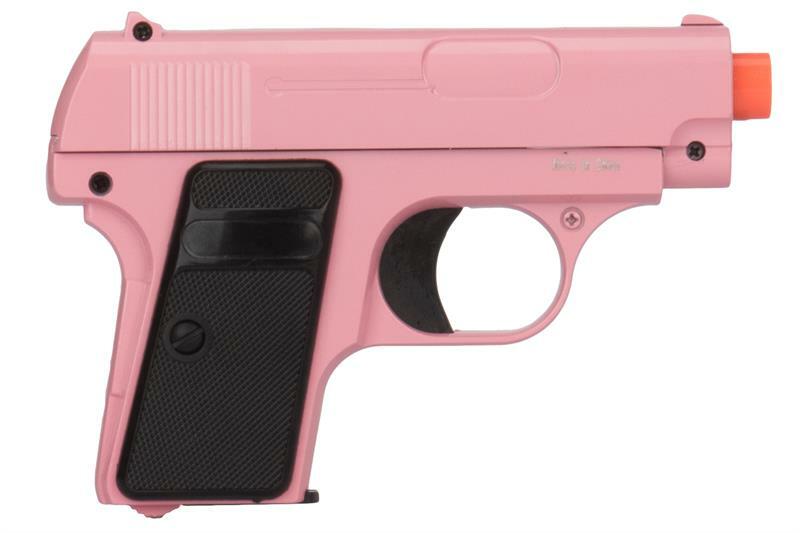 So why not a pink handgun? Forget all that pink is girly nonsense. It is an empowering and versatile color suitable for both men and women alike. After all even Pink Panther wore pink.